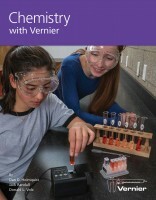 Chemistry with Vernier is the foundational chemistry book for high school and college courses. 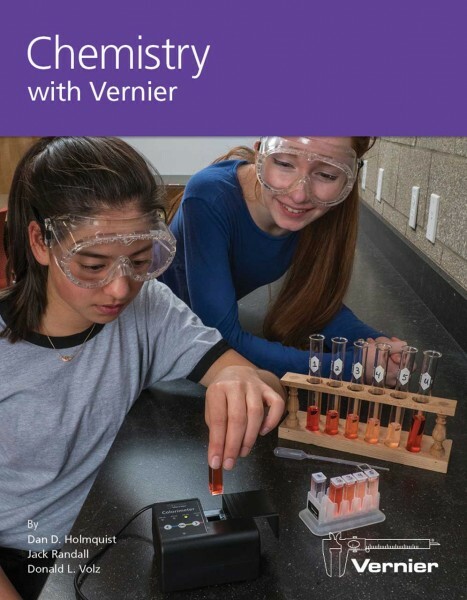 Chemistry with Vernier has more than 36 experiments in thermochemistry, gas laws, acid-base reactions, equilibrium, electrochemistry, electrolytes, states of matter, and more. Experiments are included for the Gas Pressure Sensor, Temperature Probe, pH Sensor, Conductivity Probe, Colorimeter, and Voltage Probe. If you teach Advanced Placement (AP), International Baccalaureate (IB), or college chemistry, you should also consider Advanced Chemistry with Vernier (CHEM-A) and Investigating Chemistry through Inquiry (CHEM-I). Weiterführende Links zu "Chemistry with Vernier"
Weitere Info "Chemistry with Vernier"
Kundenbewertungen für "Chemistry with Vernier"